One product. A world of creativity. Tender and juicy, cherries are an essential part of the portuguese diet and Beira Baixa is where they mostly come from. 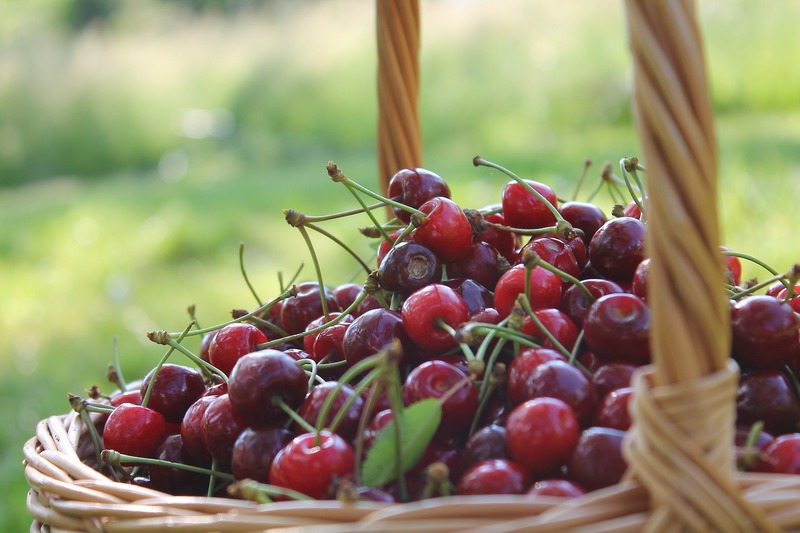 The best time to appreciate cherries is from May to July and there are some portuguese varieties : Saco da Cova da Beira, Saco do Douro, Lisboeta and São Julião. In Fundão, by Serra da Gardunha, a special kind of cherry has its perfect spot and it has even gained fame not only in Portugal but also beyond borders. To celebrate the cherry from Fundão there are festivals, visits to orchards and even train routes related to the cherry. Have you ever seen a cherry blossom tree ? This can be your opportunity !